Pastor Bauder is a Graduate of Gordon Conwell Theological Seminary. 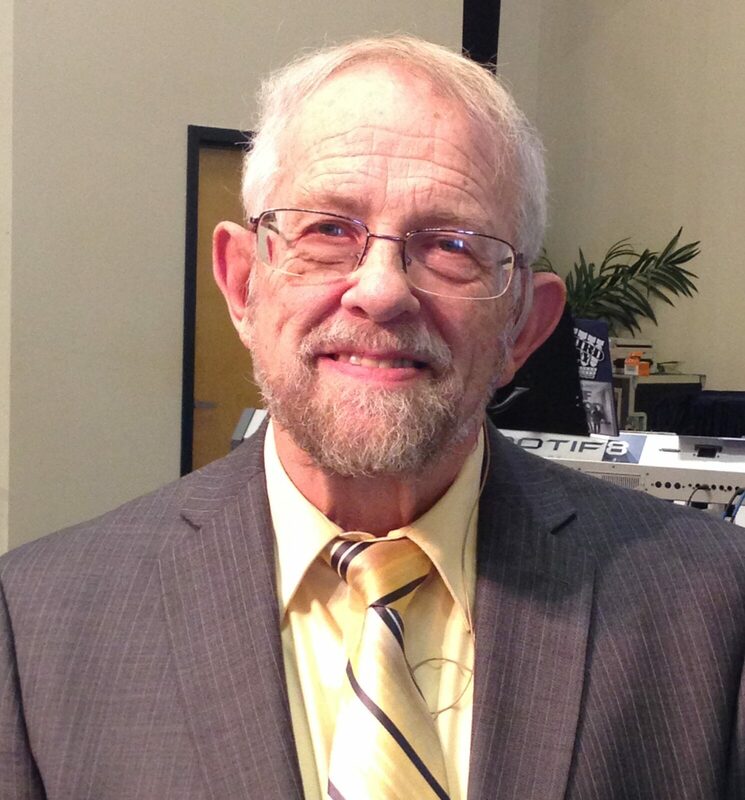 He recently retired from Brookville Bible Church in Holbrook, MA after 37 years of pastoring. He and his wife Elaine have been married for 38 years, have two children, and are the happy grandparents of seven grandchildren. Jamie Blake earned her Bachelor of Arts degree in Elementary Education and Mathematics and has been a teacher for over 20 years. Every day, she is privileged to share her love of Christ and of learning with her second grade students at Calvary Chapel Academy in Rockland, MA. Jamie is a wife and a mother to 4 beautiful children. Donna earned her Bachelor of Music with a Concentration in Voice degree from Mars Hill University in North Carolina. 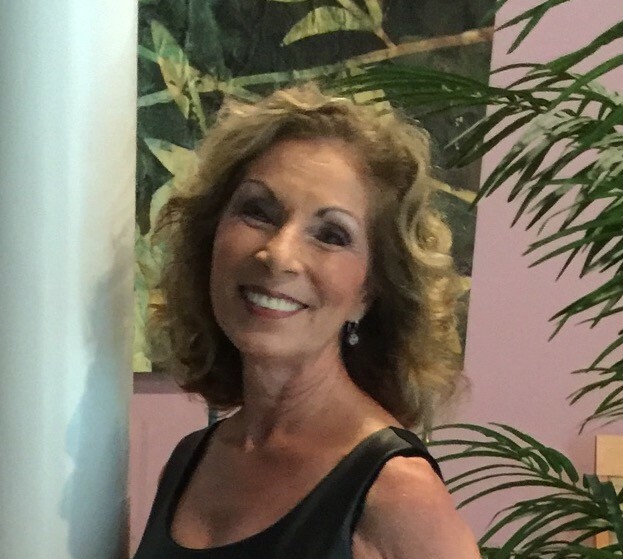 She was the Music Director at First Baptist Church of Duxbury (FBCD) for sixteen years and continues to share her passion for music as a piano and voice teacher. 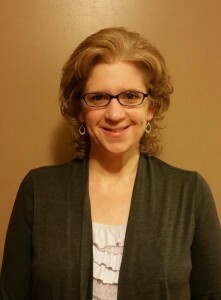 Donna is currently FBCD’s Treasurer, leads the Women’s Ministry there and facilities women’s Bible studies. Additionally, she taught at FBCD’s elementary school, Good Sheperd Christian Academy, for thirteen years. She is a wife and a mother to two lovely children. 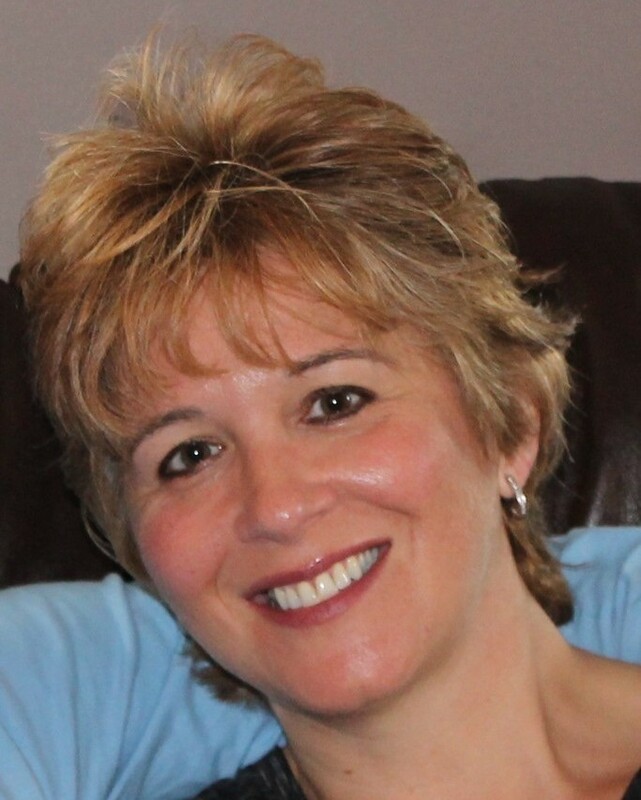 Judy grew up in Duxbury but lived in New Jersey for 25 years as a stay at home mom and volunteered with organizations her sons were involved with. She returned to Plymouth in 2010 and married her best friend Stephen, in June 2016. They have 3 sons and 2 daughters ages 18-26. Judy is a member of the New Hope Chapel in Plymouth, serving along with her husband Stephen in the Childrens’ Church Ministry, VBS, Helping Hands Ministry and they host a Life Group – bible study at our house every Saturday night. She has worked for Marriott/Starwood from home as a sales representative for 6 years. She is currently employed by Hy-line Cruises. “I am so very blessed to be a part of the Bethesda House Community for many reasons and I am encouraged by what I have already witnessed through helping with the remodel of the new location and mentoring for a short time. I look forward to seeing what God has in store for Bethesda House. 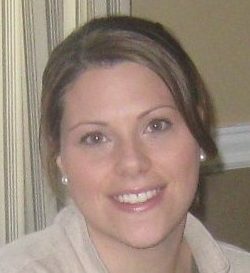 Linda Kearns is a graduate of Bridgewater State College with a Bachelor’s degree in Elementary Education with a minor in Kindergarten. She has taught preschool and elementary grades, and was Director of Good Shepherd Preschool and Principal of Good Shepherd Christian Academy for 21 years. As an administrator, Linda has led numerous trainings for teachers and Christian Ministry leaders. Linda is happily married to her husband Larry, and is a mother of 3 grown children and grandmother of 8. Michelle earned her Bachelors of Science in Finance degree at Nova Southeastern University and her Master of Business Administration, focusing on non-profit fundraising and management, at Northeastern University. 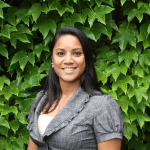 Michelle is currently the Director of Pre-health Advising at Boston University, where she has worked for ten years, and the President of the Old Colony Women’s Soccer League. She and her husband Curtis live on the South Shore and attend Duxbury Church. Having been adopted at ten months into a loving family, Michelle is excited to join Bethesda House in it’s mission to offer young mothers the love and support they need to raise their child. Carolyn earned her B.A. 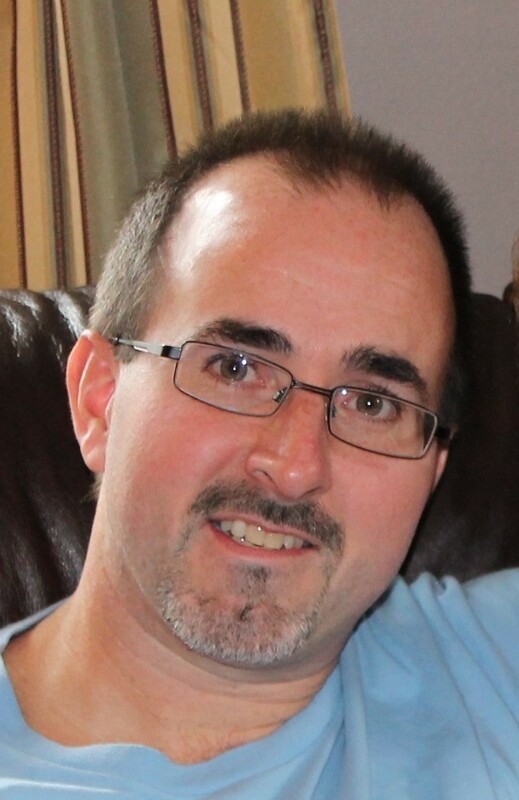 at Curry College and taught sixth grade at Plymouth Community Intermediate School for 27 years. Now, she is a happily retired educator who resides in Kingston with her husband Dana, and attends FBCD. She is the mother of two children and two grandchildren. Carolyn feels blessed to be joining the Bethesda House team of dedicated people who want to help better the lives of young, pregnant or parenting, mothers and their babies. 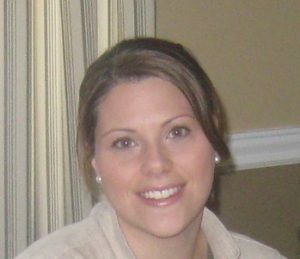 Erin is a graduate of Hartwick College and worked at the Massachusetts Society of CPAs doing marketing, communications, and website management for ten years before taking time off to raise her children. A resident of Marshfield, Erin and her husband Greg are the proud parents of three children, Jack, Annie and Charlie. The Spencers are members of St. Christine’s Church where Erin has taught CCD for 8 years. Erin is excited to work within the amazing community of Bethesda House. Allie earned her BA in Communications/Public Relations at Cedarville University. 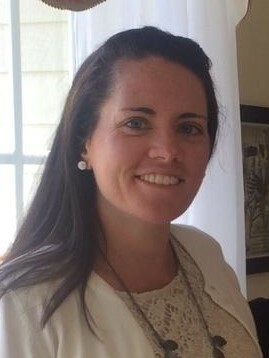 Allie is currently an Administrative Assistant with the Town of Duxbury, where she has worked for five years. 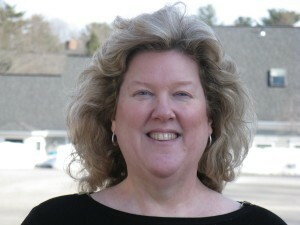 Additionally, she is a member of Emmaus Bible Church in South Carver, MA and acts as its Finance Officer. As a someone who found herself unexpectedly raising her three children on her own, she is anxious to see God work in the lives of these young mothers; hoping that through Bethesda House these women realize that while they are “on their own”, they are never “alone”. Jennifer Adams graduated with a Bachelor’s degree in Journalism and Business Management from Gordon College. During and after college, she went on numerous mission trips to Jamaica, Mexico and Haiti. Additionally, Jennifer taught second grade at Calvary Chapel Academy for 3 years and has volunteered at the Plymouth Coalition. She and her husband have been the directors of the Awana Children’s Ministry at Calvary Chapel Boston for over 10 years. They have 2 beautiful children ages 6 and 8. Jennifer is excited to see the work God is going to do through Bethesda House. Maryann is a native of Medford and moved to Plymouth in 1986. She worked in the healthcare setting for all of her adult years, working at Beth Israel in Boston for 21 years doing front-end to back-end billing. Following, she worked in patient care as a CNA. She has run a small cleaning business for 35 years. Maryann has three children and no grandchildren… yet. She has been volunteering with Bethesda House since we opened in November of 2016!